Since these items are both neutral in color, I wanted to wear a top and bottom that would compliment them both but not overpower them. You can't go wrong with a pair of white denim. It's fresh and perfect for those holiday winter-white looks. For my top, I went with a comfy cowl neck tunic sweater in another neutral color. 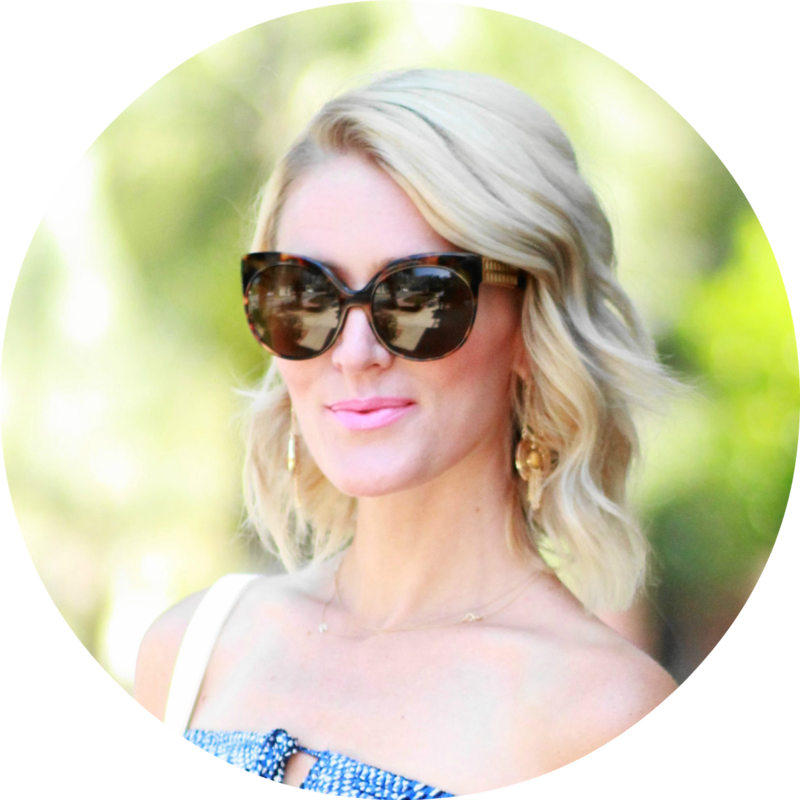 I finished off my look with a pair of edgy black cat-eye sunnies. My finished look is effortless chic at it's best. P.S. Piperlimehas some really great styles right now -and- they have an amazing sale going on, so don't miss out!! Until Dec. 2nd at 2:59 AM ET, you can use code: CYBERSALE at checkout for 30% off sitewide + an extra 40% off sale items! Lovely and comfy outfit! Your ankle boots are so cool! LOVE that the booties are wedges! They look so comfy! Love those booties! And the satchel is such a great everyday bag. You look great!